We are now taking booth reservations for Members Only! 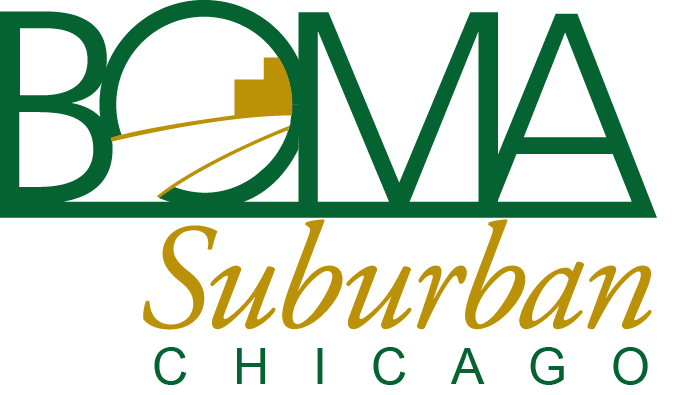 We are now taking booth reservations from members only for the 2020 EXPO, which will be held on Thursday, February 20, 2020 at Drury Lane in Oakbrook Terrace. Associate members may reserve a standard booth for the 2020 EXPO from now until space is sold out. * You simply need to fill out the reservation form, return it to Linda Hallberg, and provide a 50% nonrefundable deposit. *BOMA members have the first right to EXPO booth space. After October 1, any open booth space will be offered to non-members. Congratulations to the 2019 EXPO Door Prize Winners! Second Place winner of the Best Havana Nights Theme: Ground Pros, Inc.